« Teen Cuisine! After-School 4-Part (Nov 13,20,27) Series for Ages 12-16 with Chef Kyla! Spend an evening enjoying some laughs and amazing Vietnamese cuisine with Chef Eddy Ng! 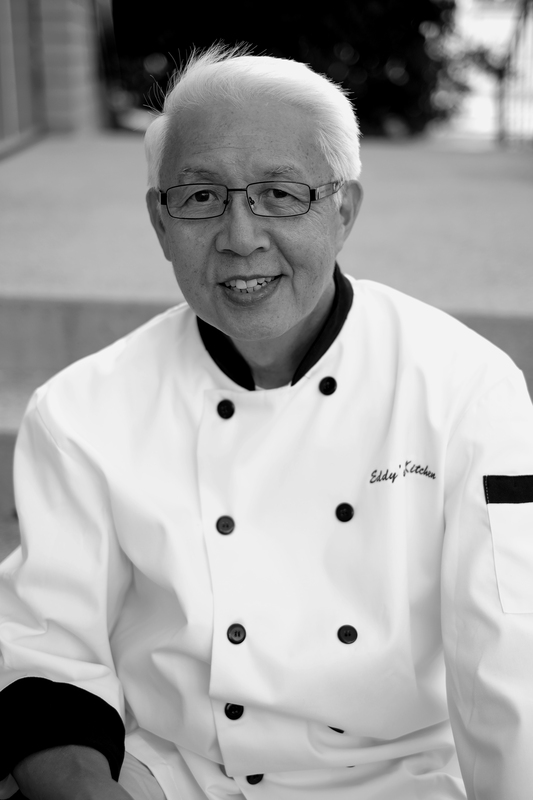 Eddy brings a roster of AUTHENTIC Vietnamese recipes, teaching the necessary techniques to perfect every dish. 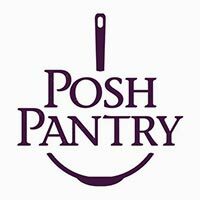 Enjoy some starters and main dishes and create your own meals at home! Take out no more! Eddy will teach you how it’s done. Without further ado, here are the menu items! Traditional Vietnamese herb salad with sous vide beef, sweet lime dressing, serve with crunchy shallot, peanut and roasted rice.